Preparation : Plant is used as vegetable. Ingredients : Plant contains choline, proline, histamine, rutin, bursinic acid, fumaric acid, ascorbic acid and vitamin-K. Seeds yield a fatty oil (35%). 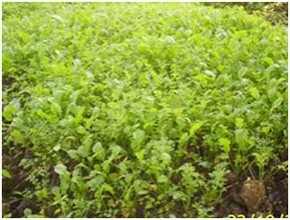 Ailment Treated : Plant is astringent and scorbutic and anti-haemorrhagic. 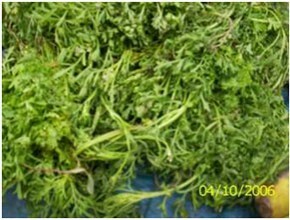 Fresh leafy shoot crushed is used to stop bleeding.